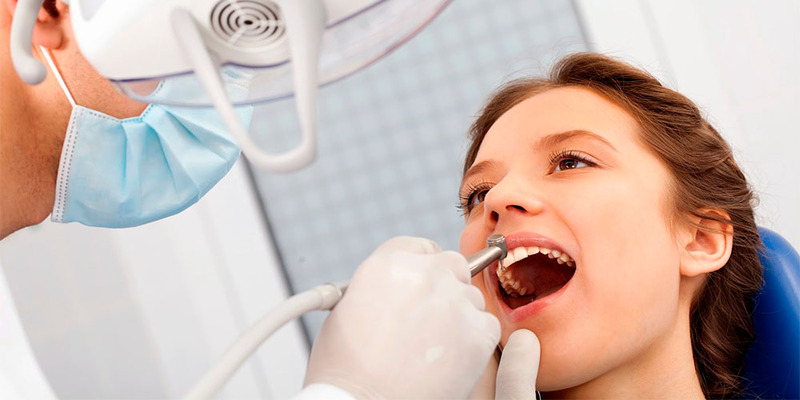 For effective treatment it is necessary to remove unhealthy pulp. In what cases should this procedure be carried out. Bacteria cause inflammation of the tooth — pulpitis, if the caries reaches its cavity. You can be disturbed by tedious, drawing pains during the reception of cold or hot food, at the temperature changes of changeable weather. Pulpitis can develop without the presence of unpleasant feelings. But if you experience a sharp throbbing pain, if the tooth reacts to temperature stimuli, this is one of the signals that the pulp is inflamed. Untimely treatment of pulpitis contributes to the fact that the infection will pass into the circumcircular tissues, cause them an inflammatory process — periodontitis. Sometimes periodontitis causes only minor unpleasant feelings in the area of ​​a diseased tooth. You note a change in the color of the crown or the periodic appearance of a fistula with a purulent discharge on the gum. 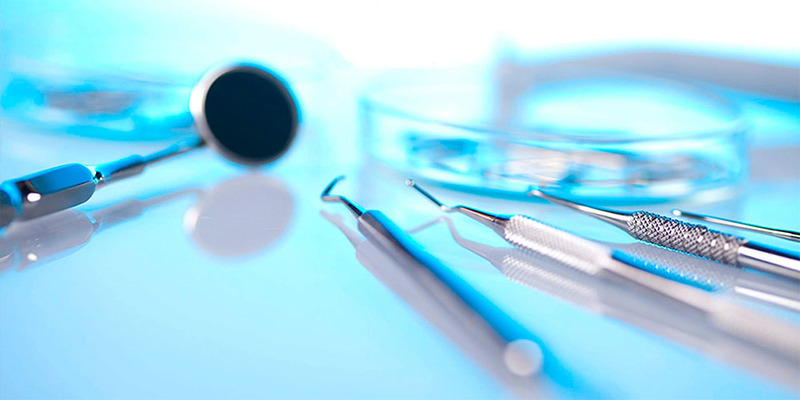 What are the treatment procedures for root canal treatment? — Dense, hermetically filled with a constant material.